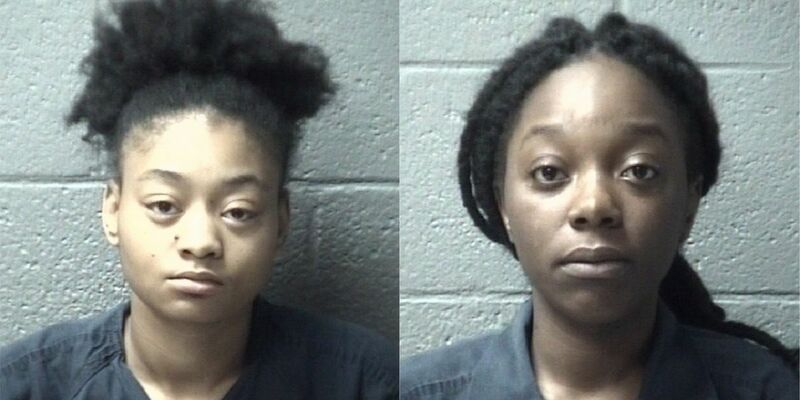 ORANGEBURG, SC (WIS) - The Orangeburg County Sheriff’s Office says they’ve arrested two women for stealing a man’s credit card and racking up several charges. The two women, Treasure Thomas, 19, of St. Matthews, and Tracy Wilson, 19, of Orangeburg, were each charged with four counts of financial transaction card fraud and had been sought by law enforcement. 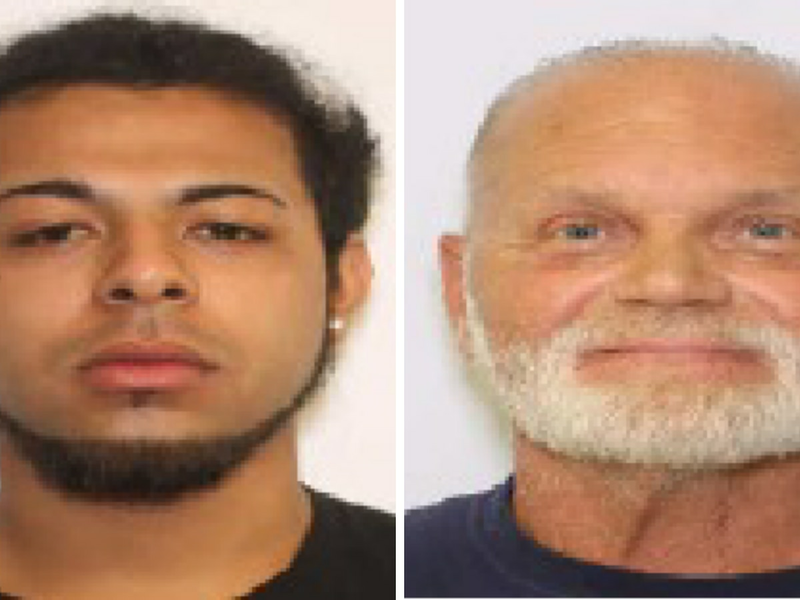 Orangeburg County Sheriff’s investigators were notified on Jan. 19 of stolen credit cards. The victim said he was parked at a St. Matthews Road business the night before. When he returned to his car, he said he didn’t see anything missing although the vehicle seemed someone had been inside the car. The following day, he realized he was missing his wallet and credit cards. He discovered the card had been used at several places around Orangeburg, including Walmart. The man’s credit cards had been used to charge more than $2,000 worth of items at the several locations they were used. 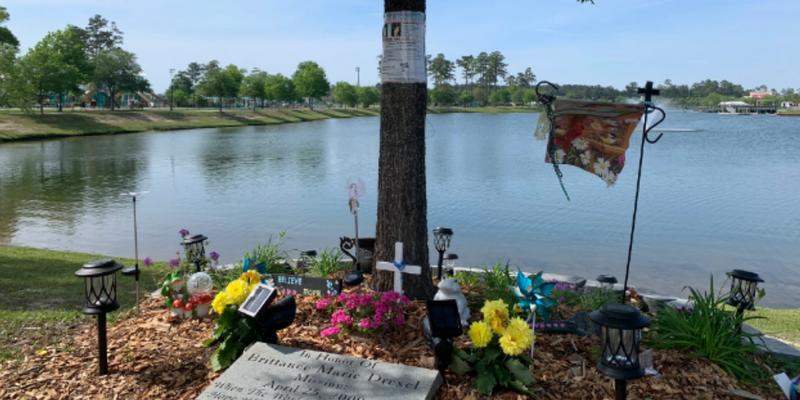 “We appreciate the help of the public in providing information that led to the identification of these two,” Ravenell said. “This is a community that cares about its citizens, and this is the result." 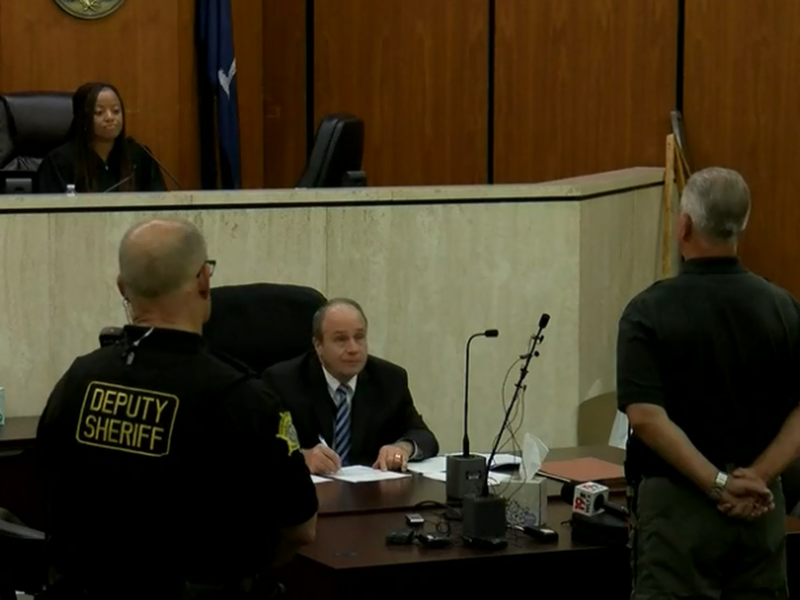 Bond for the two women was set at $10,000 cash or surety for each of them. Ravenell said Investigator John Stokes is leading the ongoing investigation.